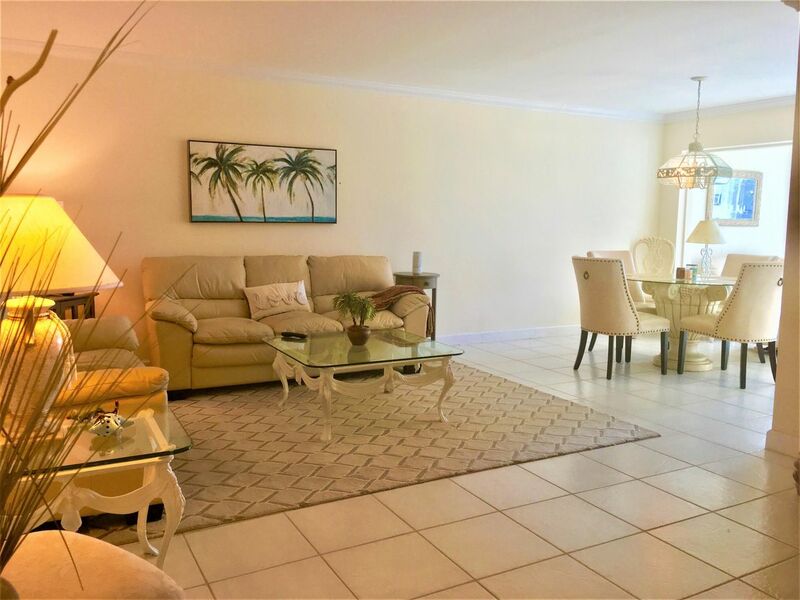 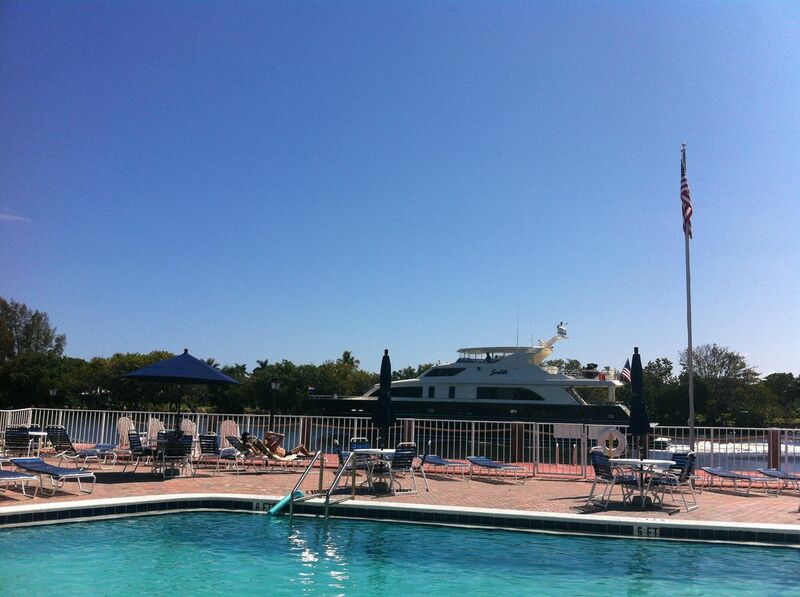 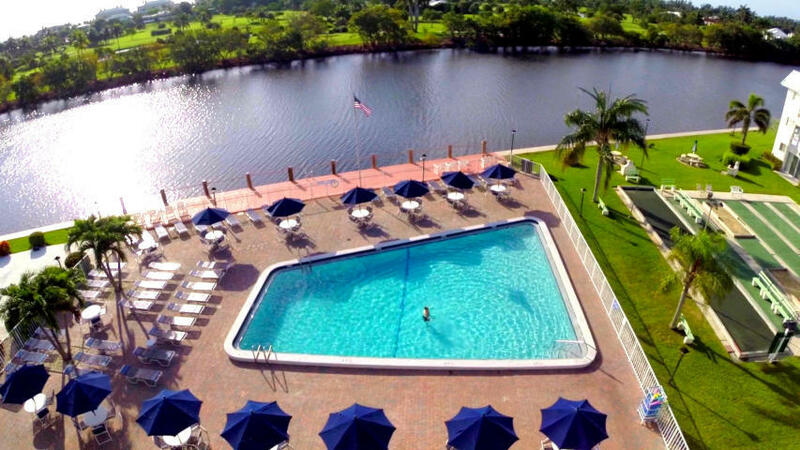 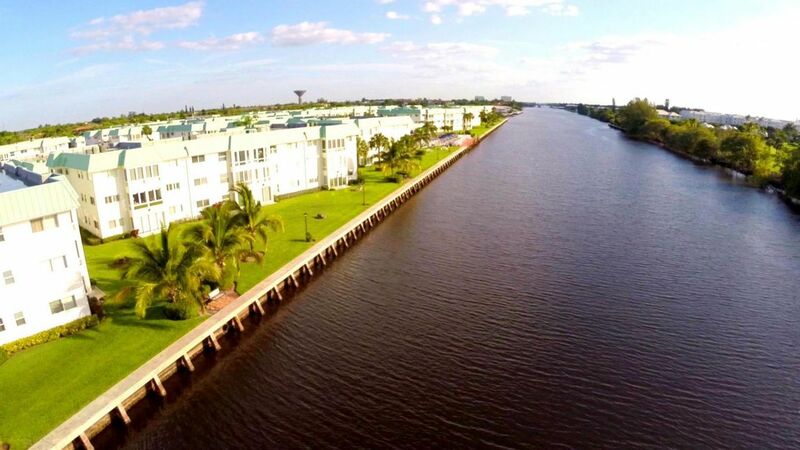 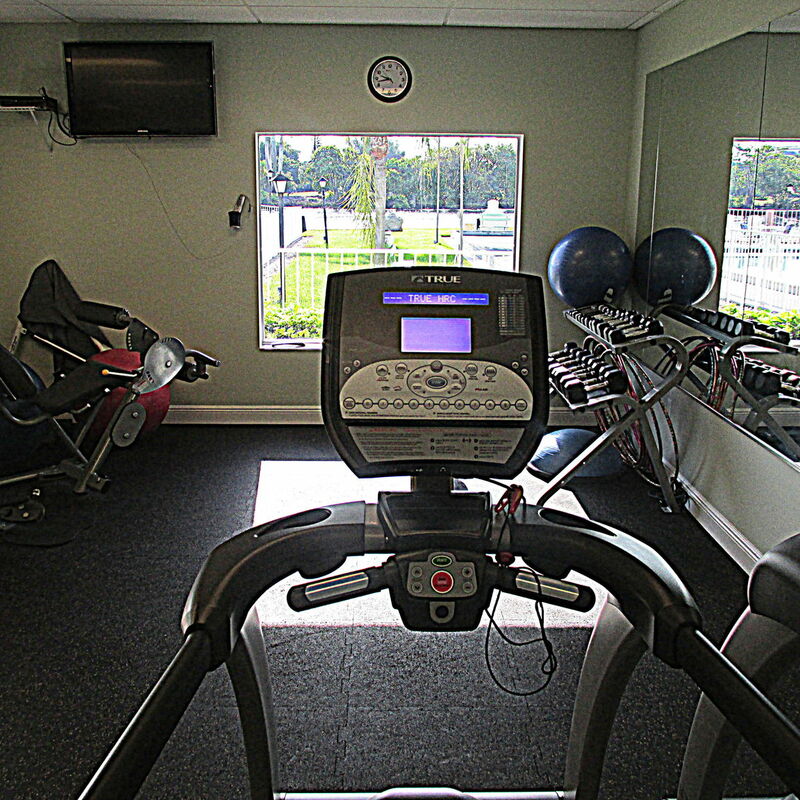 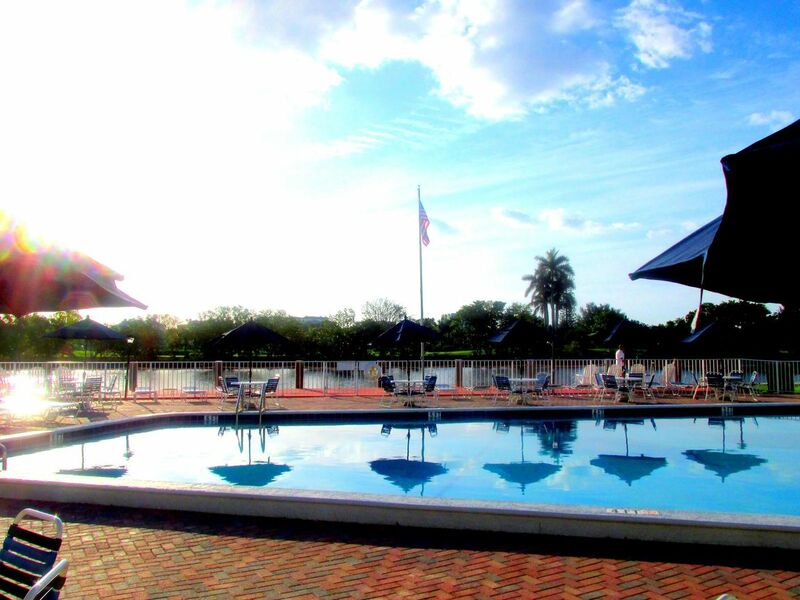 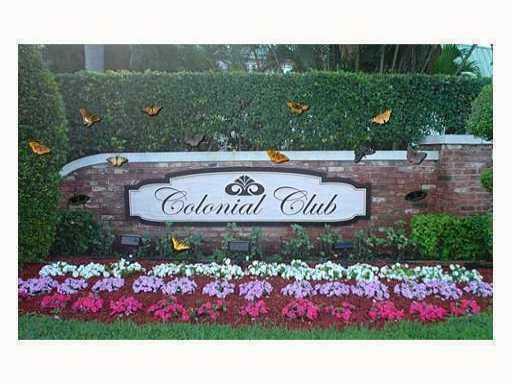 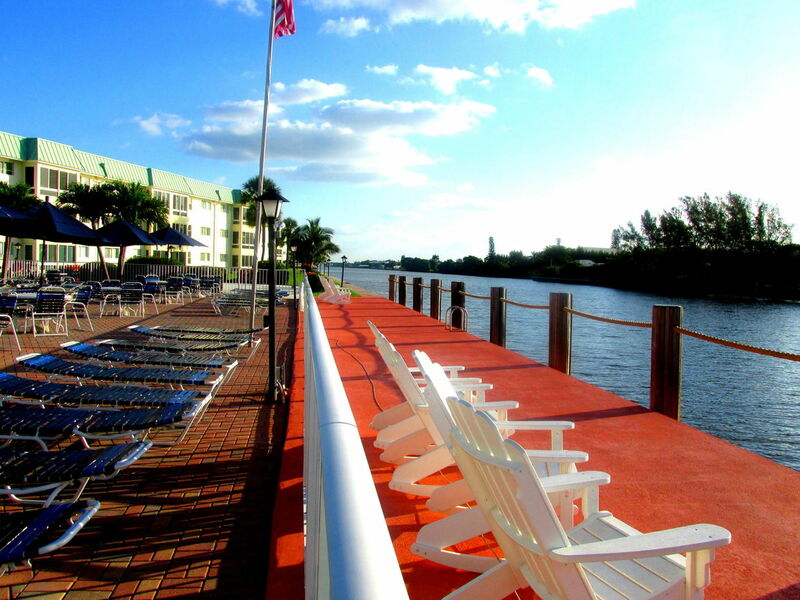 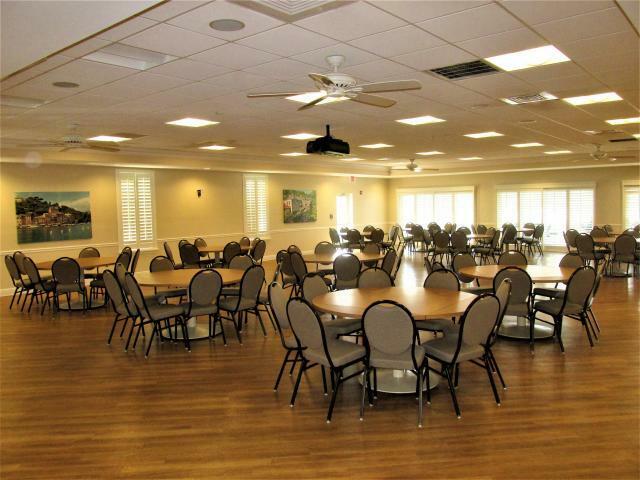 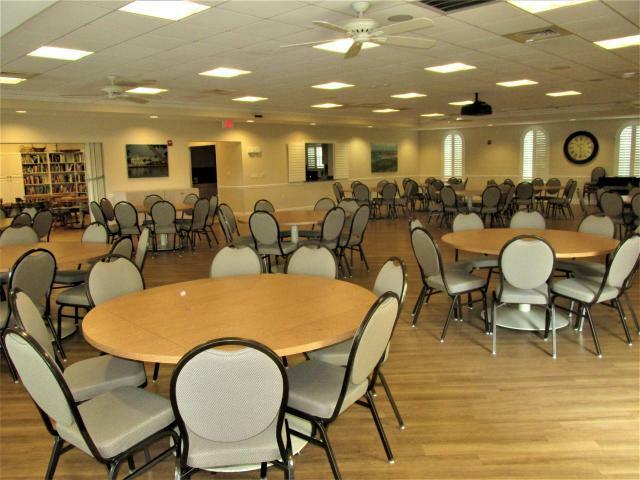 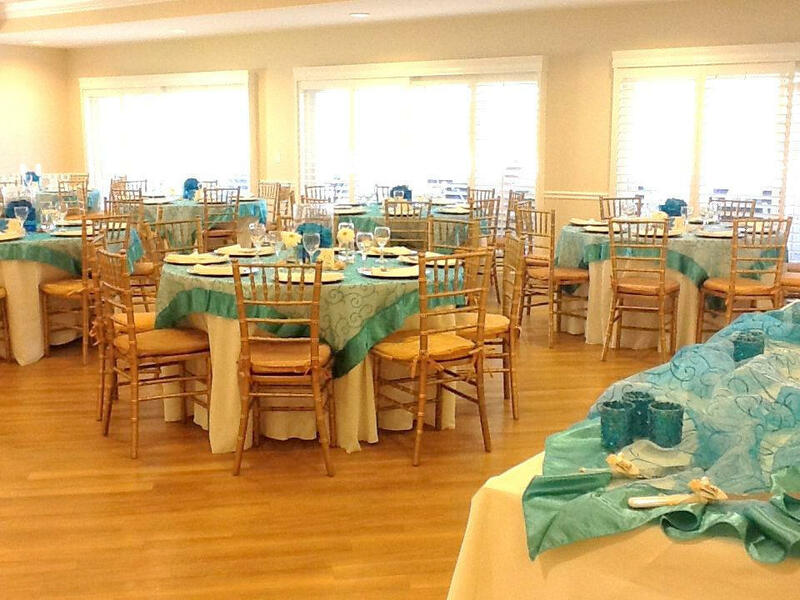 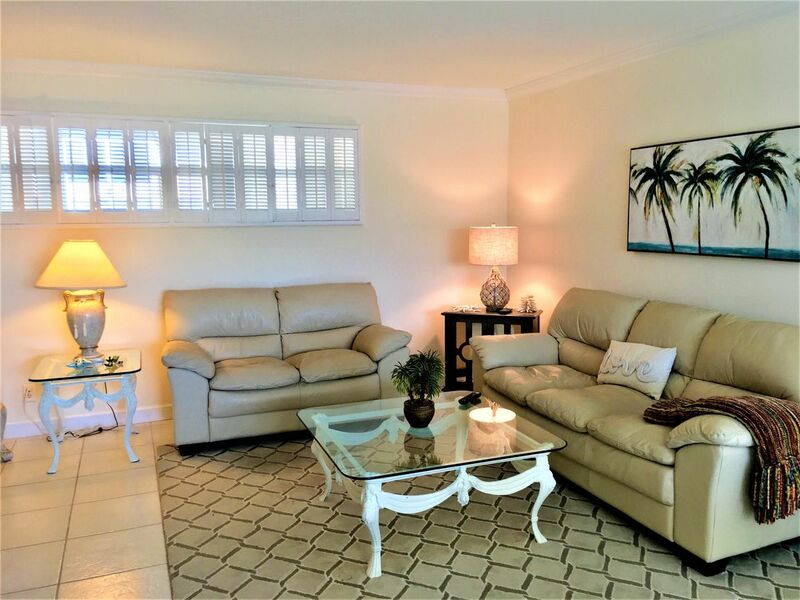 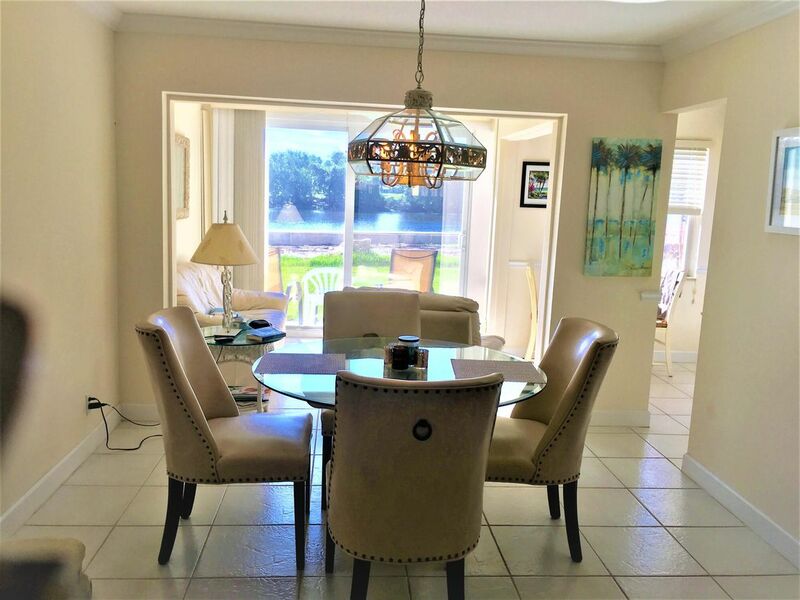 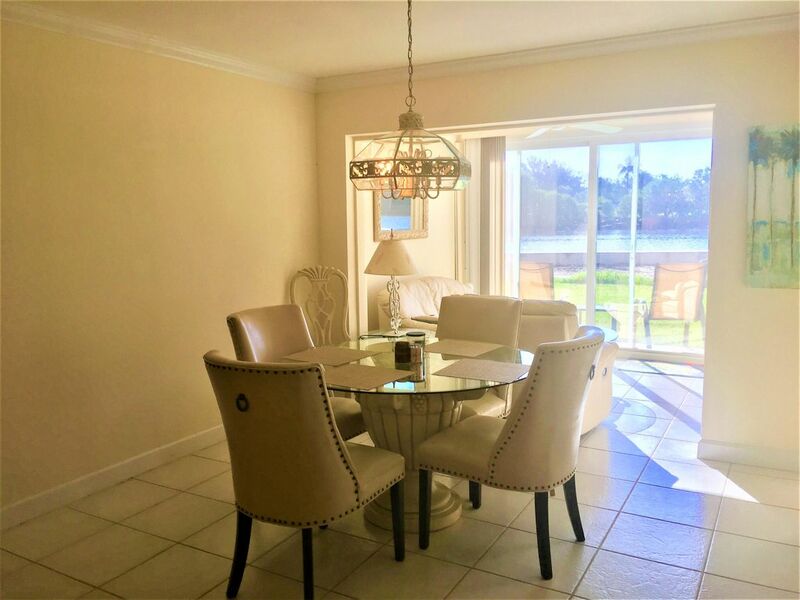 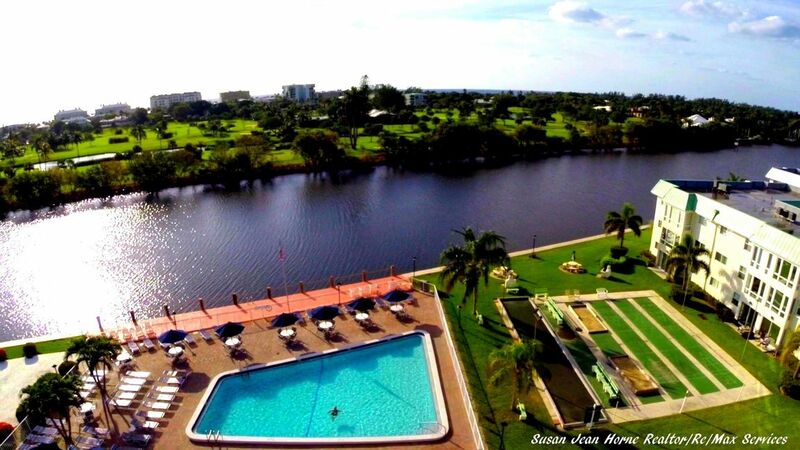 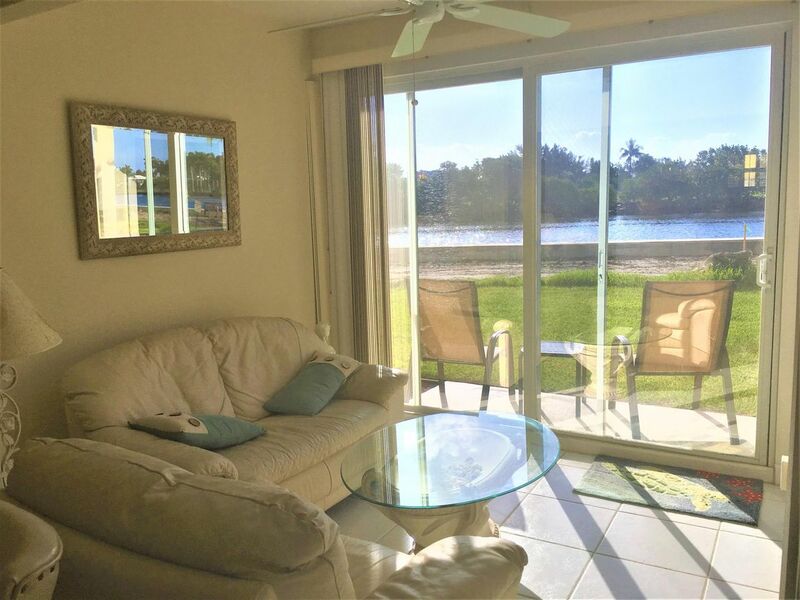 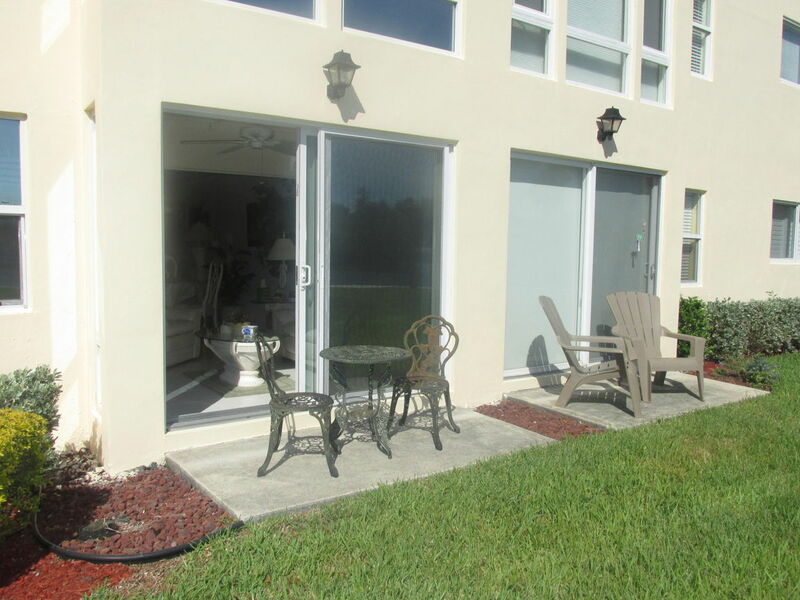 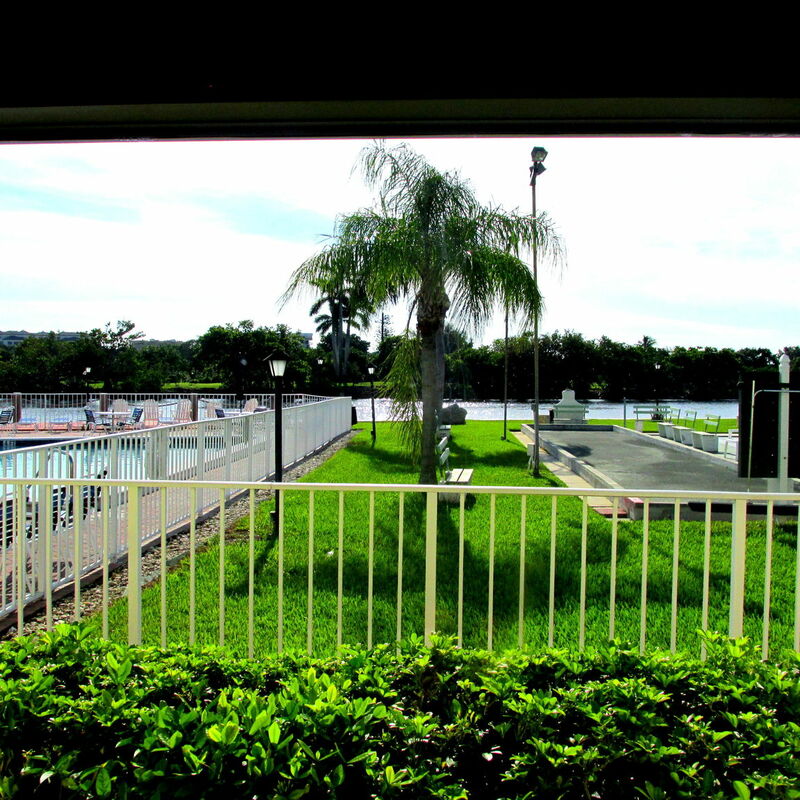 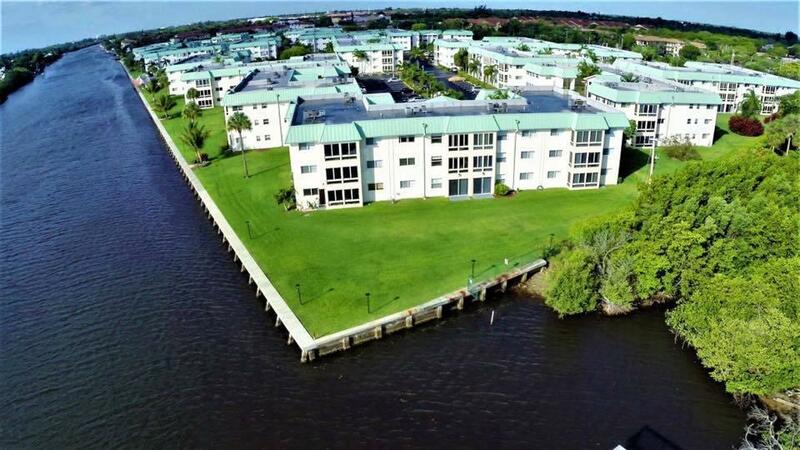 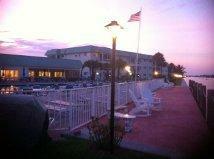 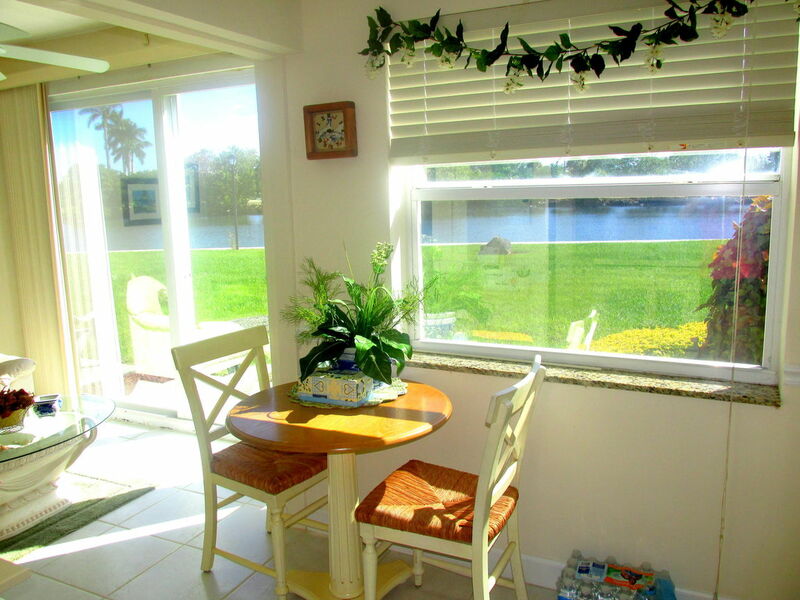 Beautiful Direct Water Views & Golf Course Remodeled Ground Floor Condo. 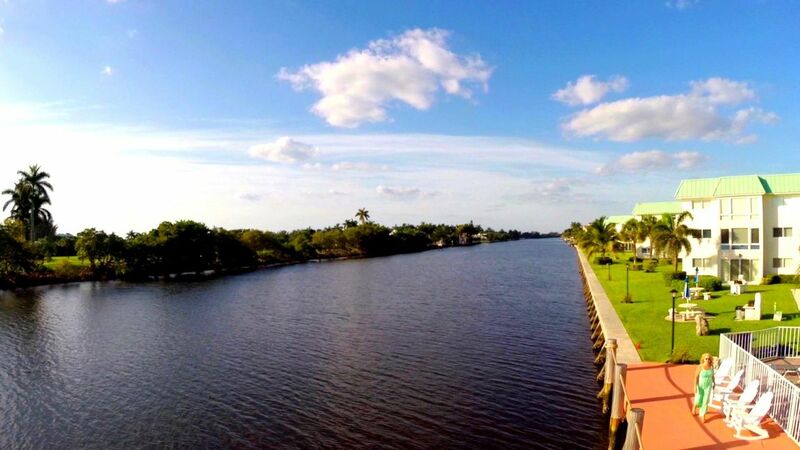 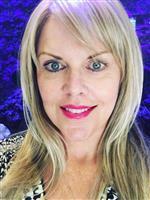 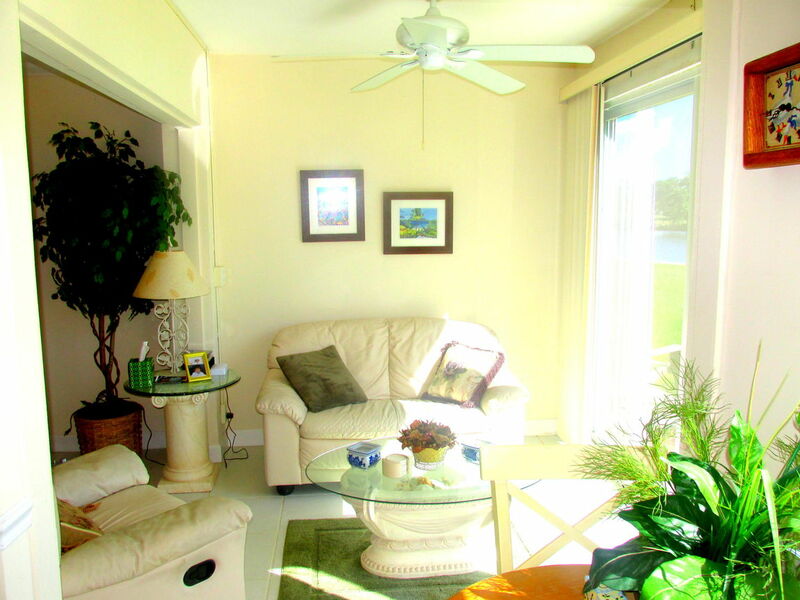 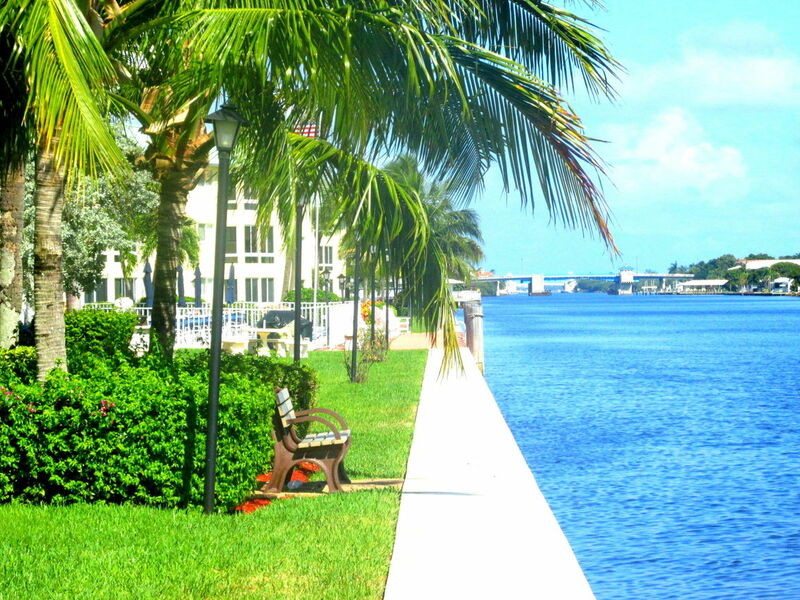 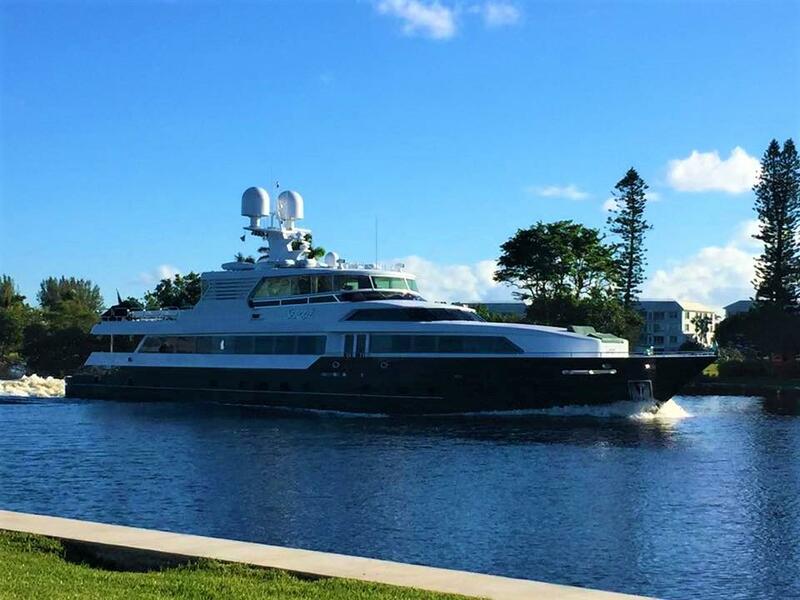 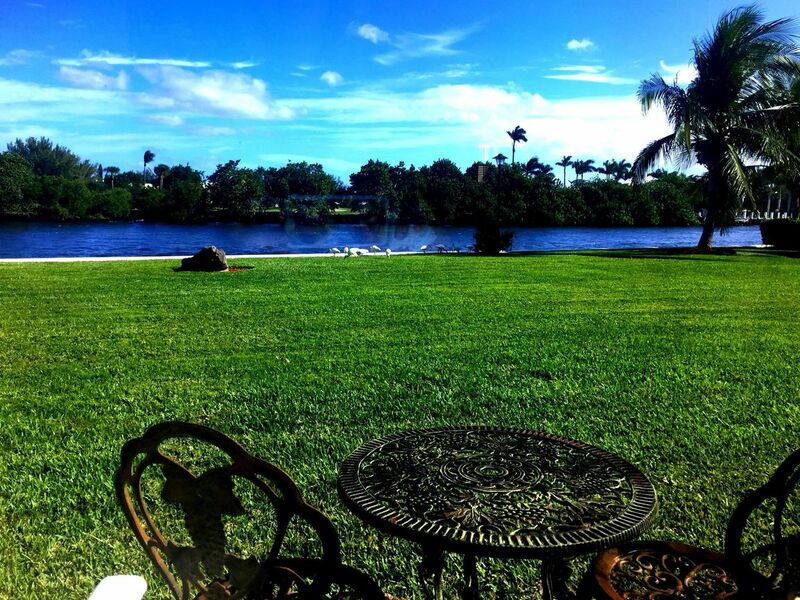 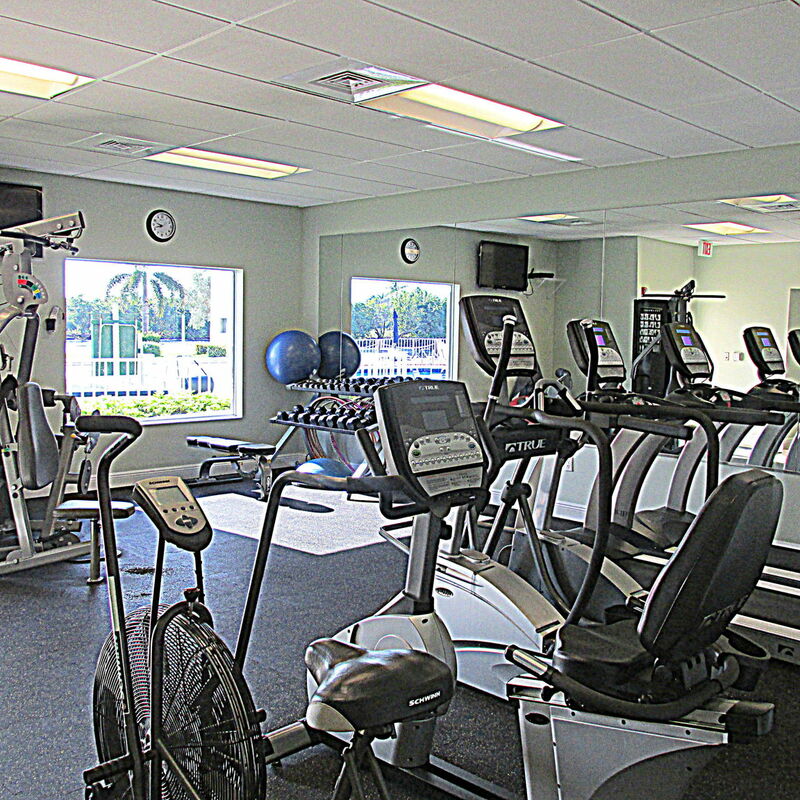 Active Resort Style Intracoastal Living Minutes To Tropical Beaches. 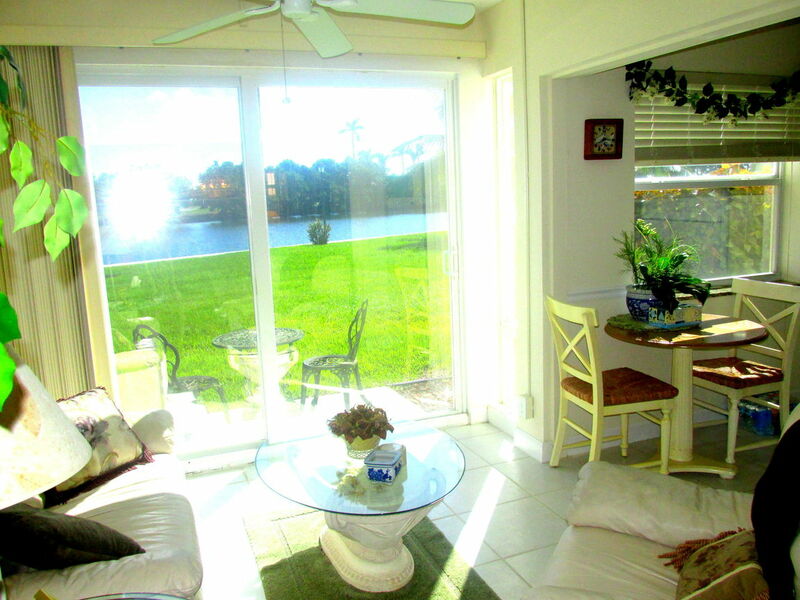 Ground Floor Condo with Spectacular Water Views, sit on the patio and watch the Yachts Go by! 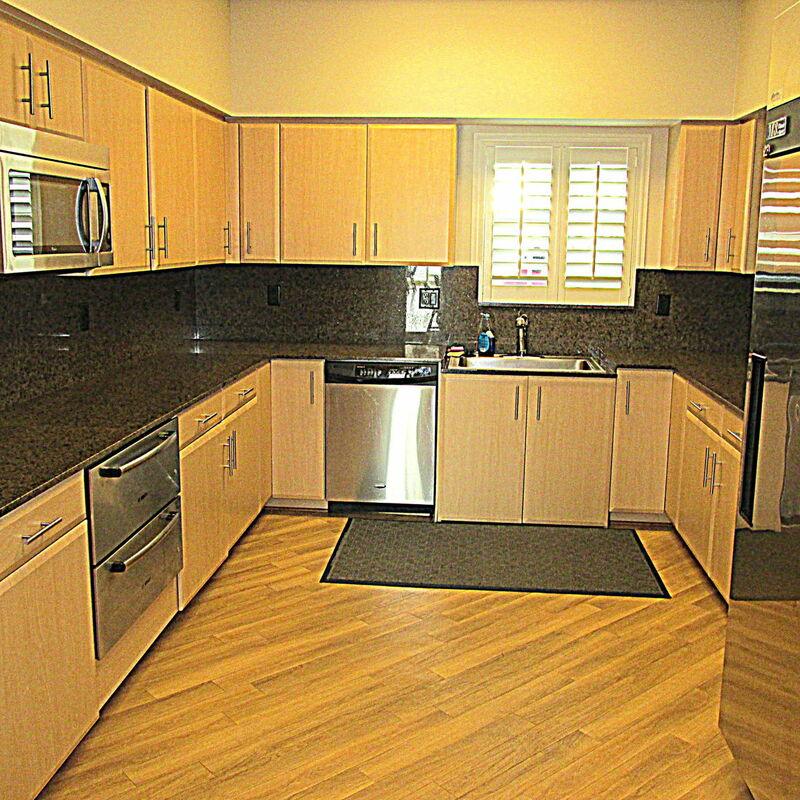 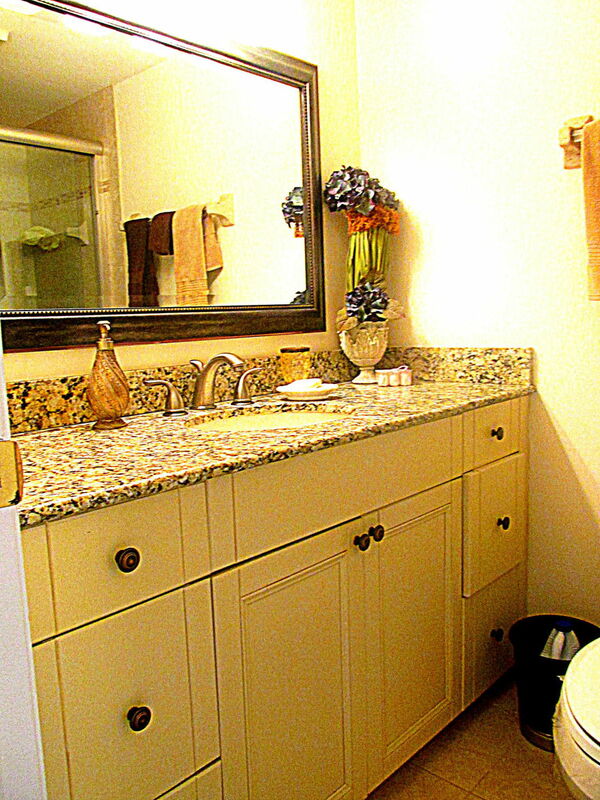 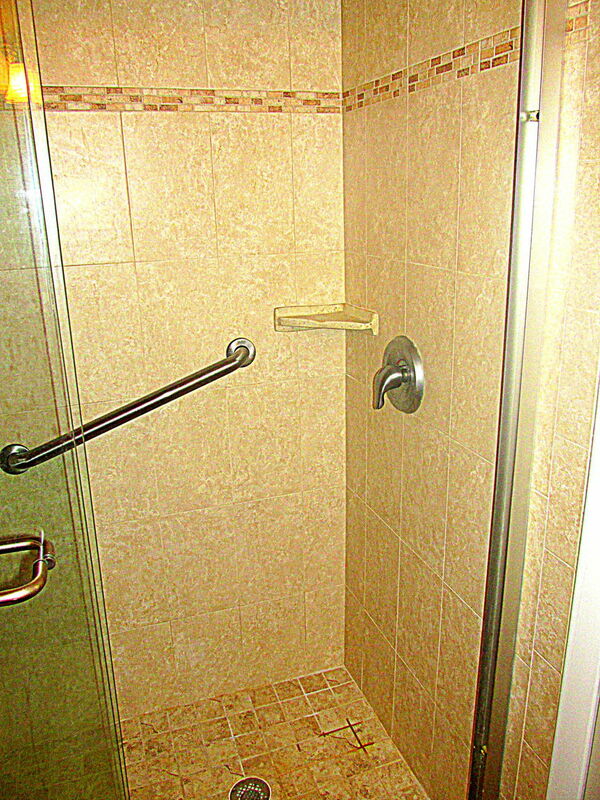 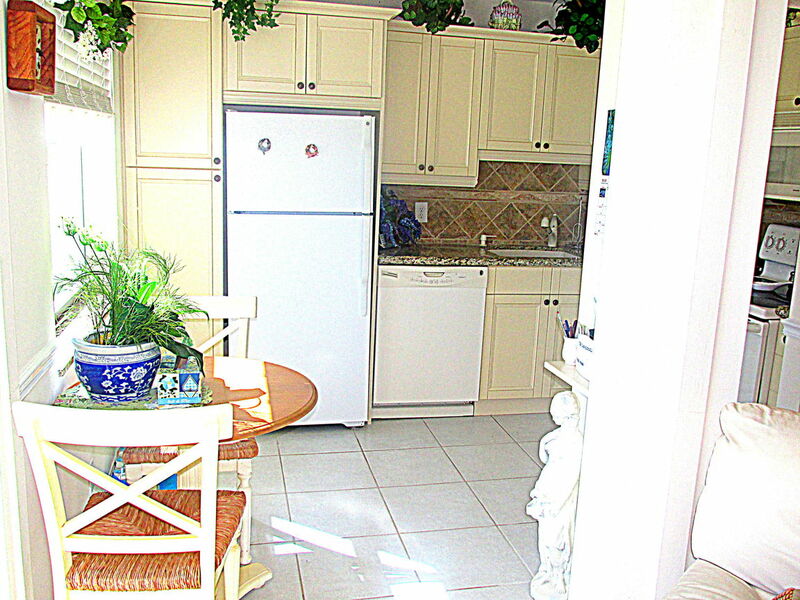 Condo Features Remodeled Kitchen & Baths , Tile Throughout, Beautifully Furnished. 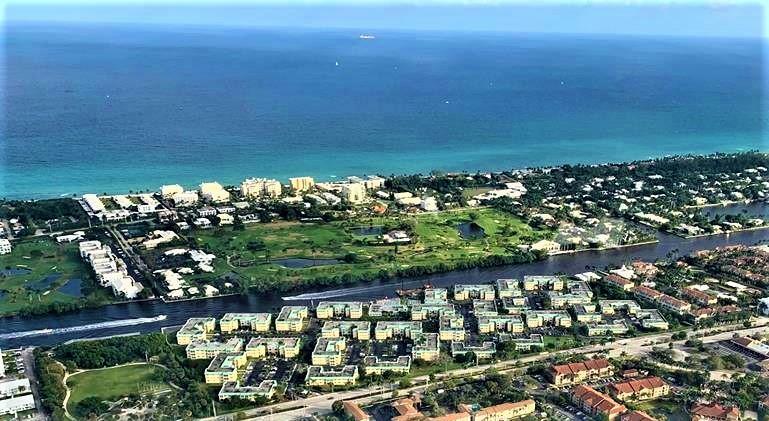 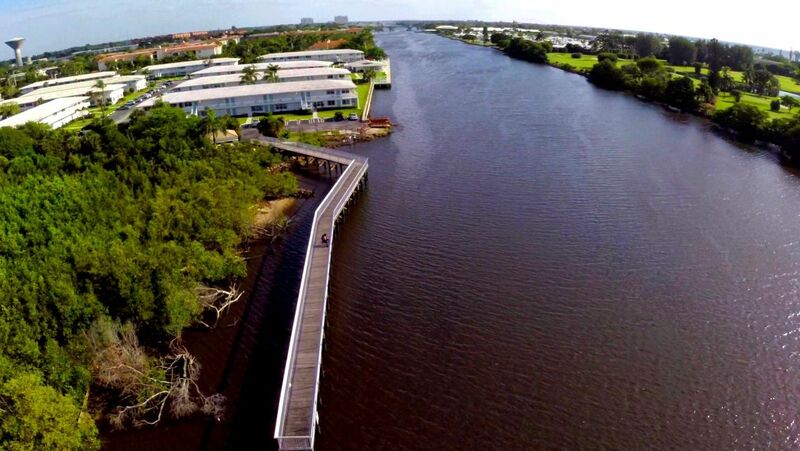 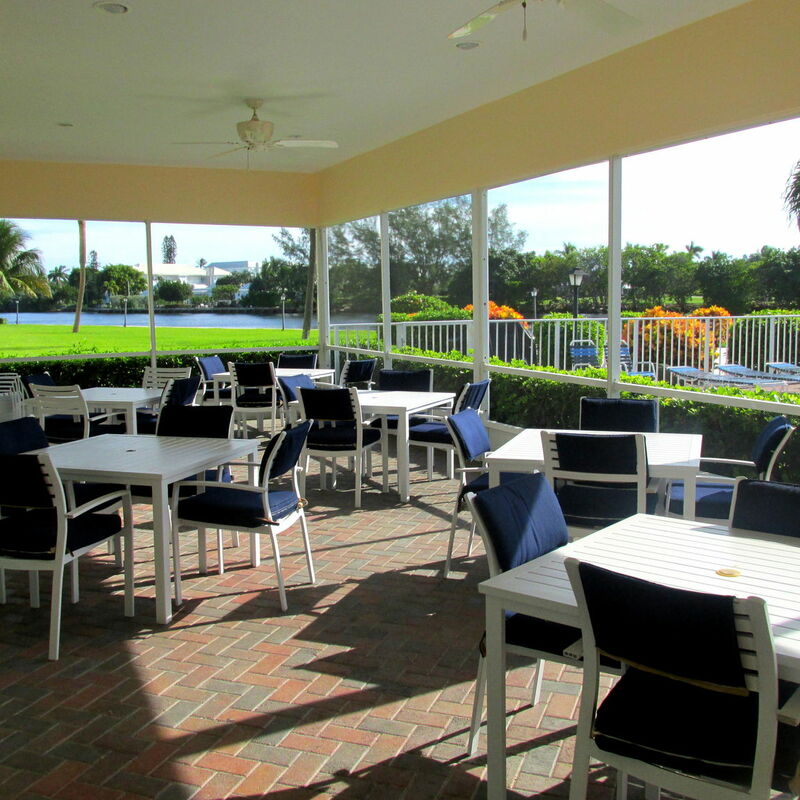 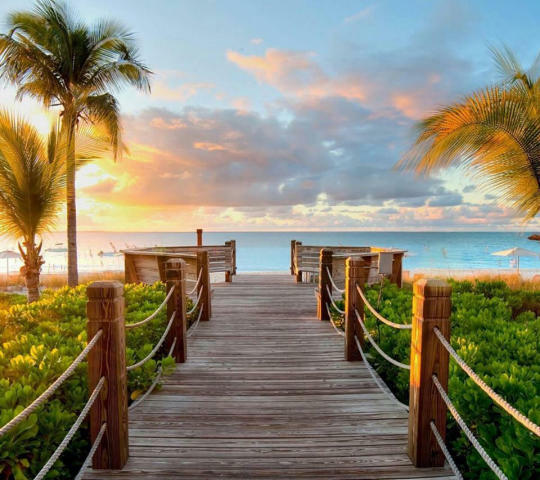 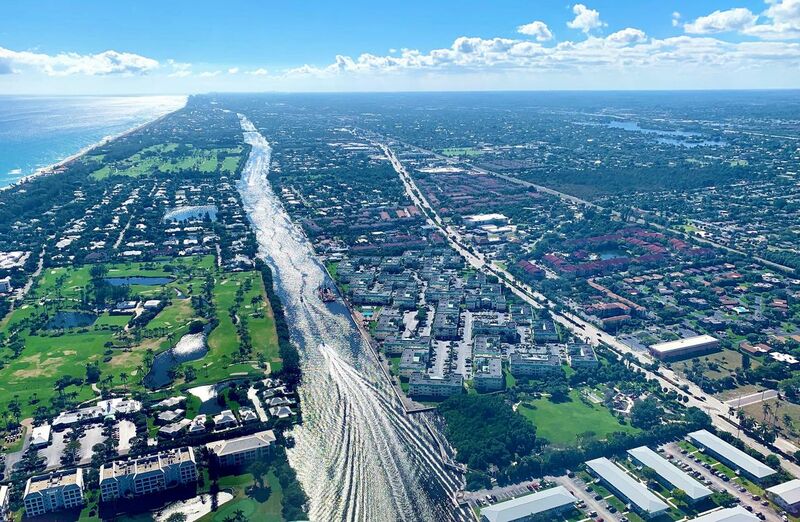 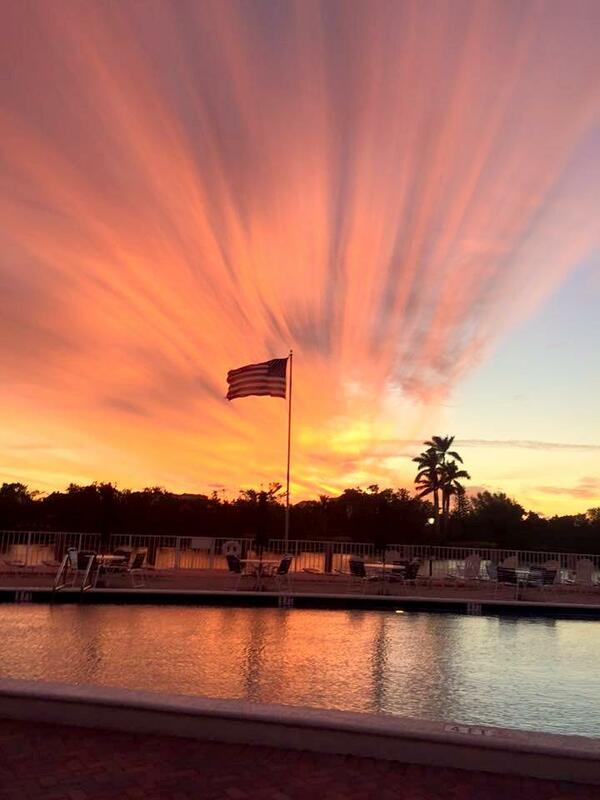 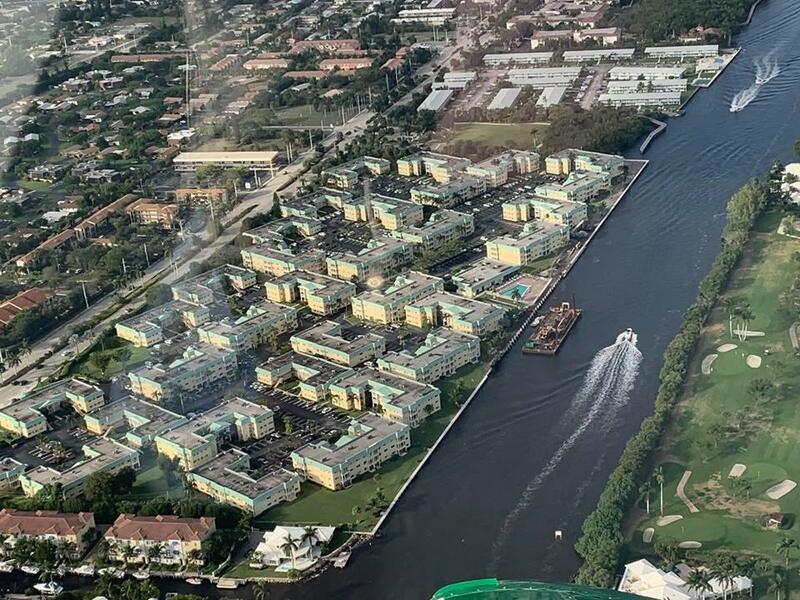 New Seawall & Sidewalk will be completed by June, Steps to Remodeled Clubhouse & Saltwater Heated Pool New Loungers,Chairs & Tables Have been ordered, Exercise Room & BBQ Area on the Intracoastal With Spectacular Water & Golf Course Views! 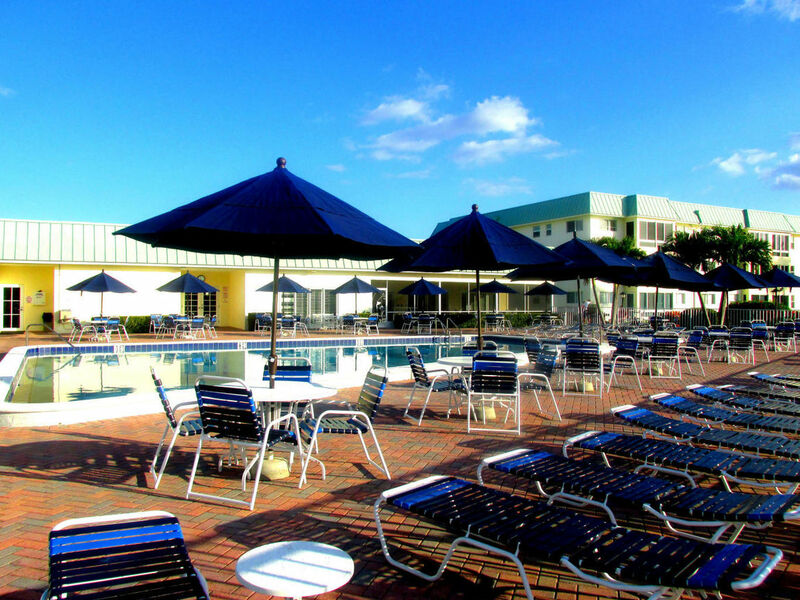 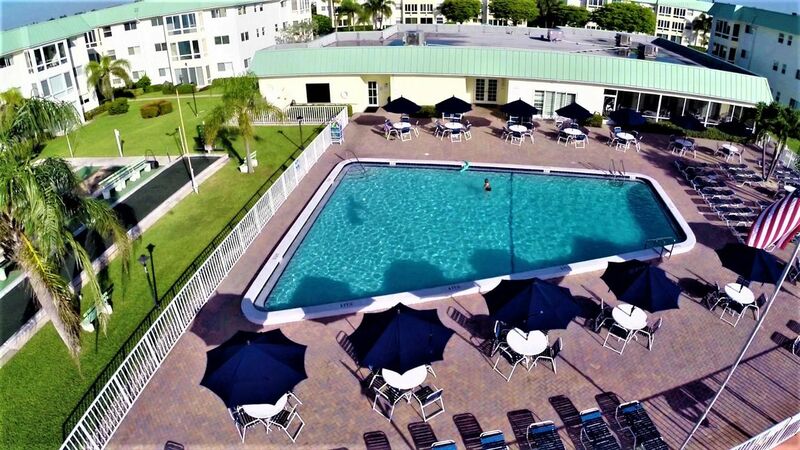 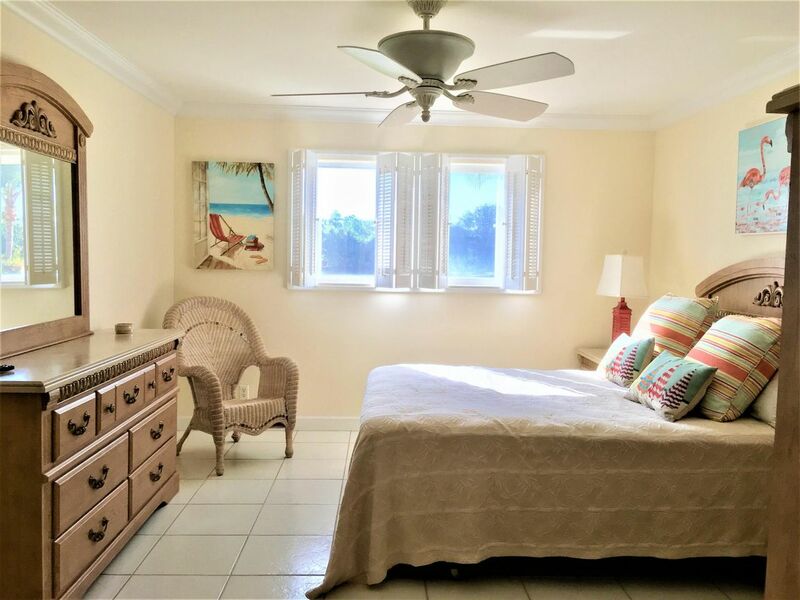 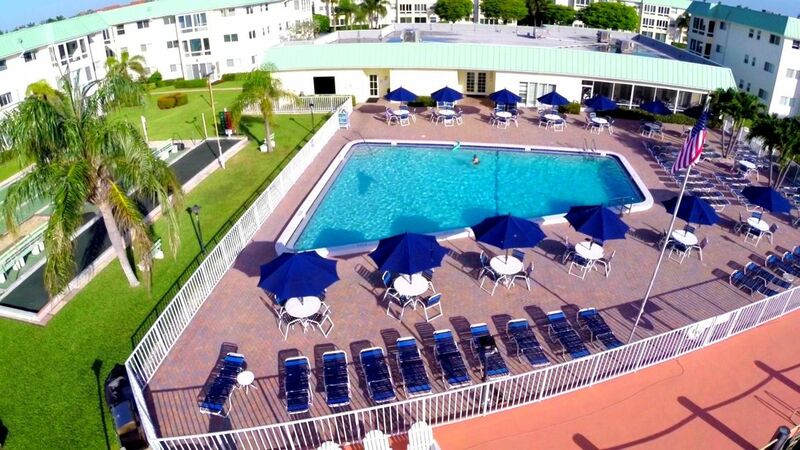 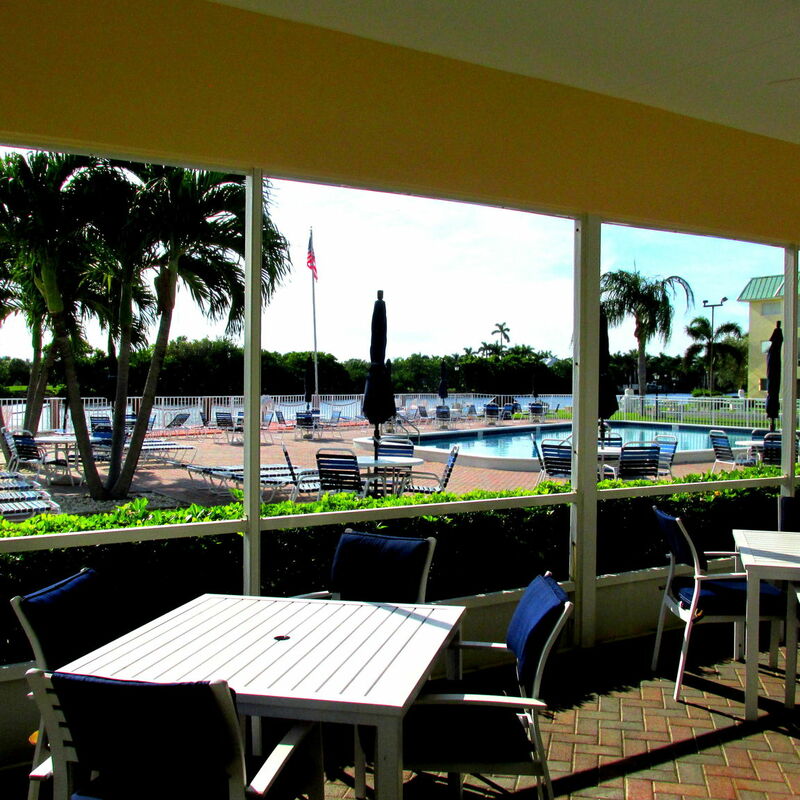 Minutes To Tropical Beach & Trendy Downtown Delray Beach, Minutes To PBI Airport! 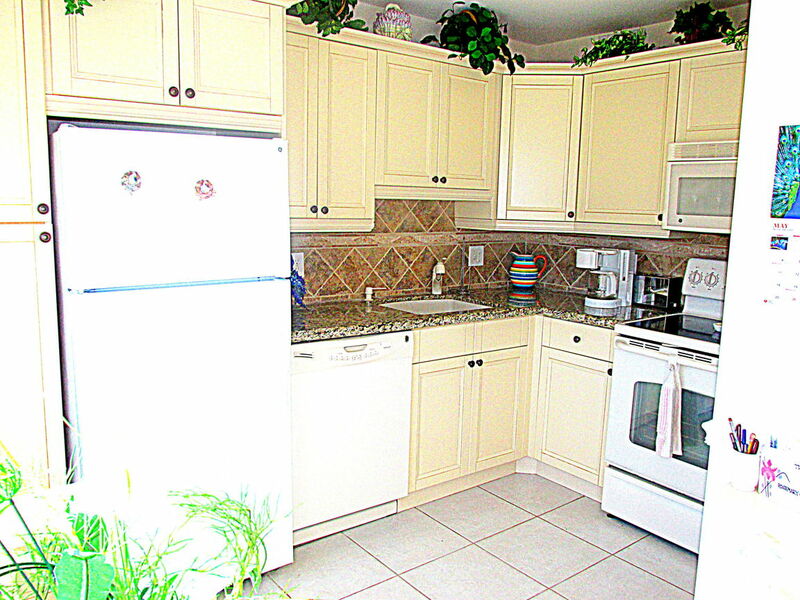 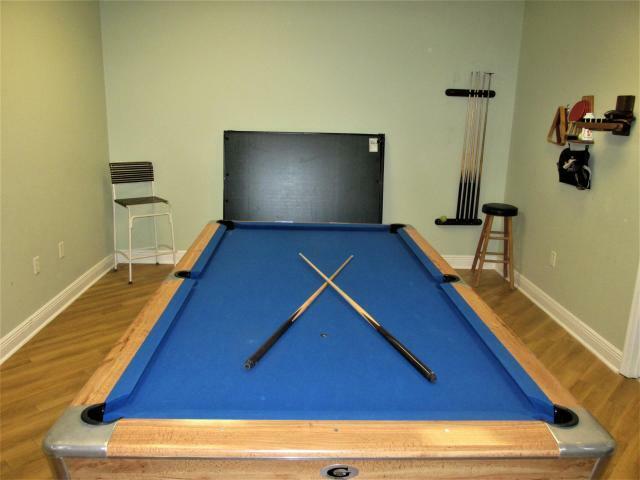 This cozy home is conveniently close to all of the amenities of life!